September 5, 2017 – Comcast Business announced today the addition of more than 2.5 miles of advanced network in Carol Stream, IL, a northwest suburb of Chicago. The new portion of the network will be able to reach around 60 businesses located near the intersection of East Lies and Schmale Roads. 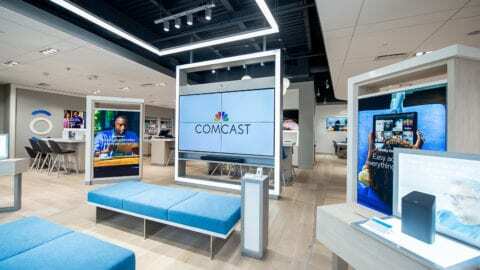 Now that the buildout is complete, Comcast will be able to give small, medium and large businesses in Carol Stream access to Internet speeds of up to 10 Gigabits per second (Gbps) – and up to 100 Gbps on a case-by-case basis – along with a wide range of services, including Ethernet, Internet, Advanced Voice and value-added cloud services. 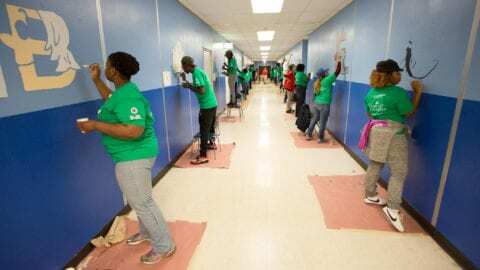 In addition, with the fiber in place already as a result of the network expansion, Comcast can bring new customers online more quickly. This latest project follows network expansions that Comcast has completed in the last few years in diverse areas across the Chicago area, including: along Interstate 88 in Chicago’s west suburbs and Interstate 90 in Chicago’s northwest suburbs; Morris, IL; Elgin and South Elgin, IL; and in Chicago’s Back of the Yards and Bridgeport neighborhoods; the Peterson Pulaski Business and Industrial Park; near O’Hare and Midway airports, and a host of others. 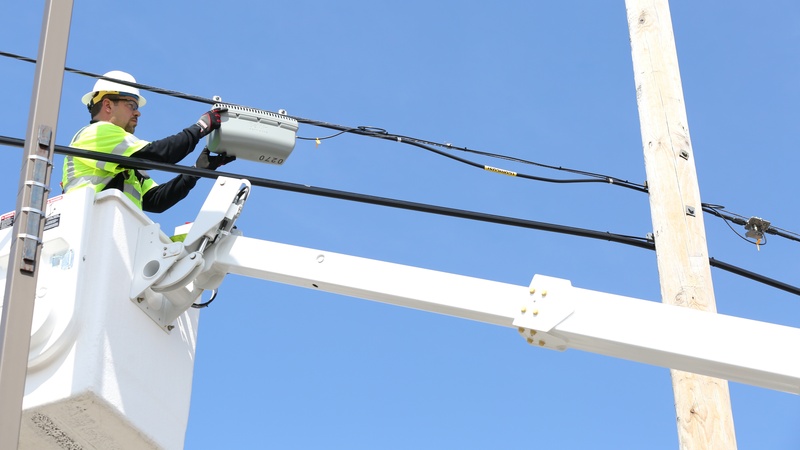 In addition to the new fiber, Comcast offers an internet service that provides 1 Gbps download speeds to homes and businesses over the company’s existing network lines, which launched in Illinois – including Carol Stream – in August 2016. The extent of Comcast’s network in Carol Stream and other locations also has made it possible for the company to build the largest WiFi network in the nation. 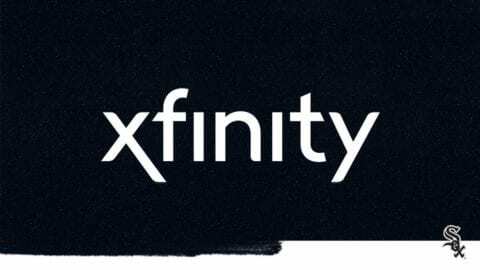 Xfinity WiFi includes around 18 million WiFi hot spots in locations across the country, with more than 1.6 million in Comcast’s Greater Chicago Region alone (which includes Carol Stream and other areas of Illinois, Northwest Indiana and Southwest Michigan). Comcast has placed hotspots in or adjacent to locations ranging from restaurants, retail stores, salons and doctors’ offices to parks and universities, according to Dirkmaat. Comcast Business, a unit of Comcast Cable, provides advanced communication solutions to help organizations of all sizes meet their business objectives. Through a next-generation network that is backed by 24/7 technical support, Comcast delivers Business Internet, Ethernet, TV and a full portfolio of Voice services for cost-effective, simplified communications management. For more information, call (866) 429-3085. Follow Comcast Business on Twitter @ComcastBusiness and on other social media networks at http://comca.st/2xOEa8K.